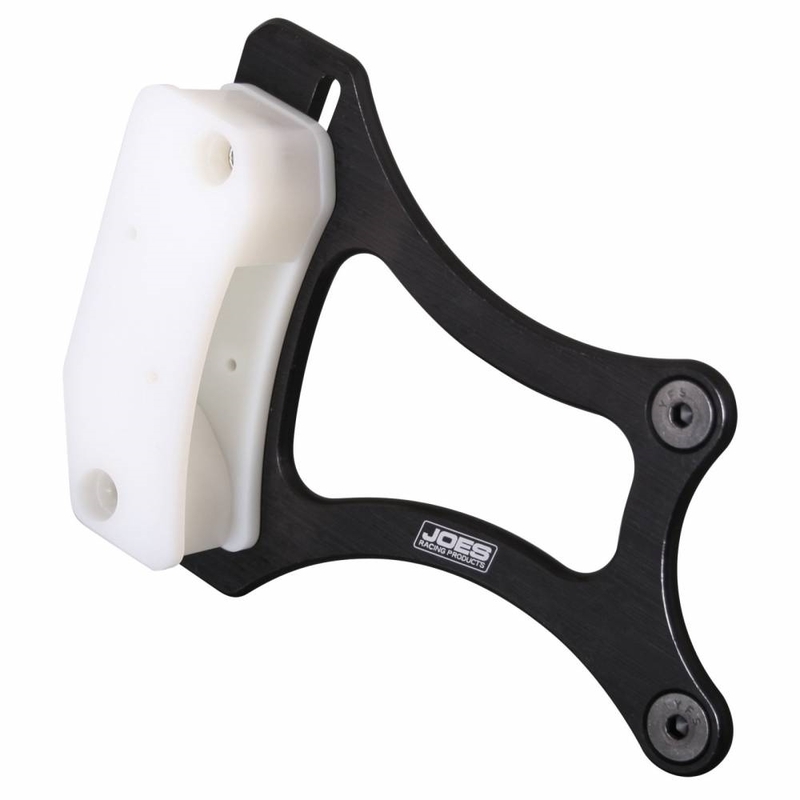 JOES Micro Sprint Nylon Chain Block Guide is manufactured with a lightweight and strong aluminum bracket. We use tough high quality Nylon that lasts. JOES sets the bar when it comes to quality and this bolt on piece is ready to go right out of the package. You only need one wrench to loosen the bolts and they are positioned so you can do the work with the LR Tire in place allowing you to make adjustments with the car on the ground for efficient settings. 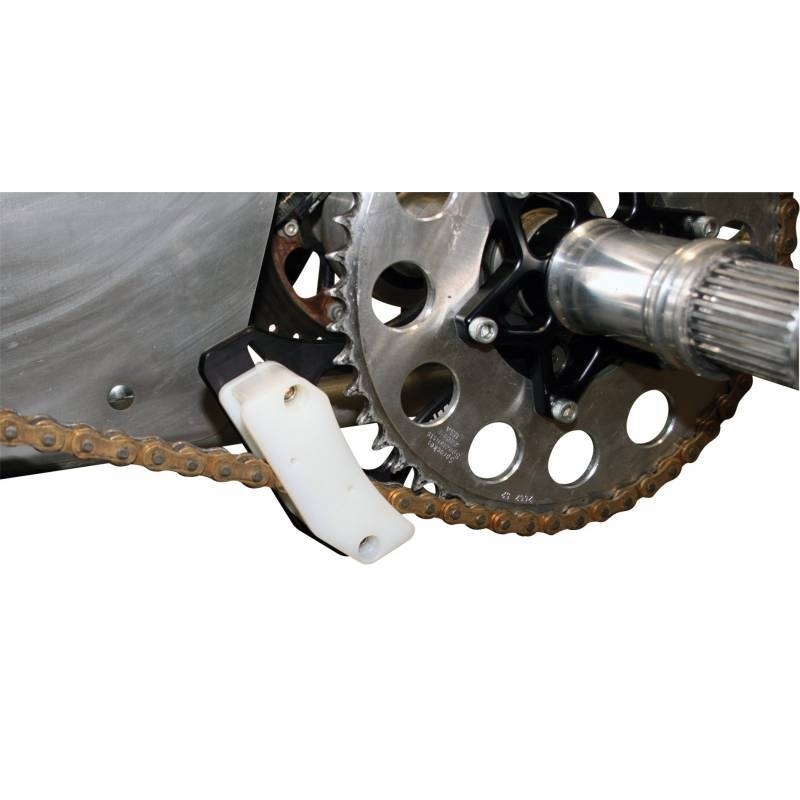 The Nylon block splits in half so you can easily separate it from the chain.